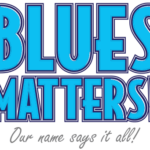 With the right amount of enthusiasm, most of us could sit down and learn enough basic chords on a guitar over a couple of weeks to accompany a very basic blues. The guitar is portable, like the harmonica, it can travel around with you. So it is always totally amazing when you realise that the immovable piano, in all its much more difficult glory, is probably the real historical engine propelling the good ship blues. 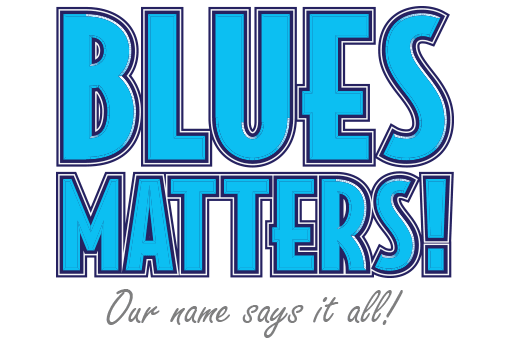 Blues piano players deserve all the admiration and adulation you can give, and here’s 19 of the finest performances to prove the point. As well as Pinetop Perkins, probably the most recognisable name included, with Five Long Years and the chirpy Kidney Stew, there are less familiar names such as Boogaloo Ames. James Critchfield and Booker T. Laury, whose atmospheric, live recording here of Big Legged Woman will have you reaching for the Bourbon. If you’ve ever had to ‘pull a sickie’ and call your boss to say you’re not coming in, there’s a great performance built just around that dilemma with Detroit Junior’s live rendering of Call My Job. 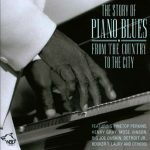 With 12 pages of informative sleeve notes by Matt Block, this is a fascinating amble through blues piano styles, and well worth having on your shelf.